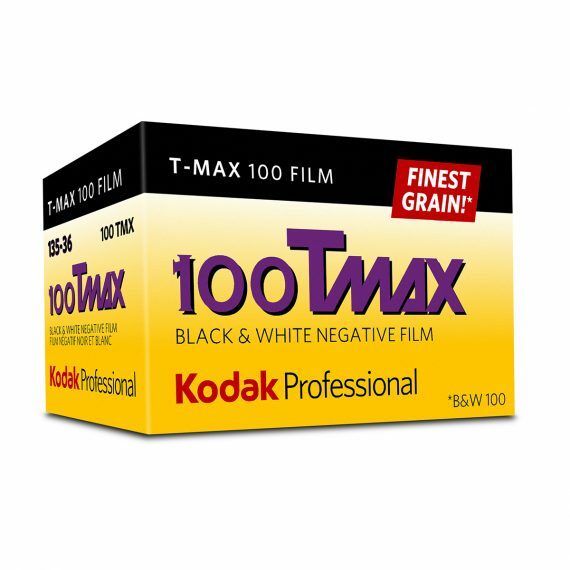 Kodak T-MAX 100 | Beau Photo Supplies Inc. Traditional black and white processing 100 iso film. T-Grain emulsion. Lets you create enlargements with nearly invisible grain. Its high resolving power and incredible sharpness satisfy even the most detail-obsessed artist. Available in 35mm and 120 formats.